India is a country which is extremely rich in culture and the existence of the royal places in different corners of the country speaks about the royal history. Few of the lavish palaces are now turned into luxury heritage hotels. Tourists from different parts of the world visit this country and enjoy grand stay in these royal places to enjoy luxurious lifestyle on their trip. Apart from those palaces there are many more which are visited in large number every year. If you are keen to know the history of some of the popular palaces of India then ensure you meet the below palaces at least once in your lifetime. 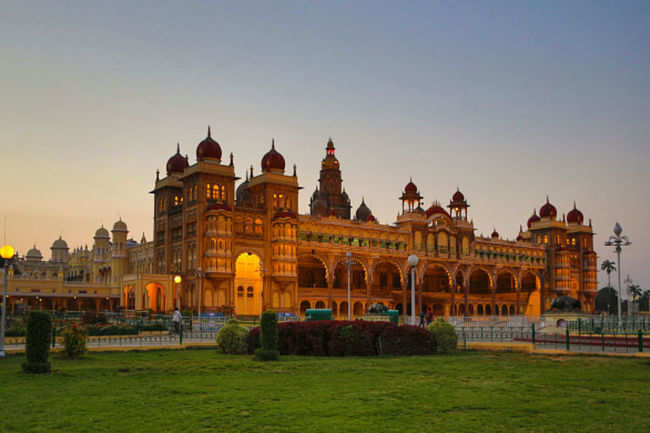 Amba Vilas Palace: This palace is located in Mysore and it was built in the year 1912. The palace is located at Sayyaji Rao Road, Agrahara and is the official residence for the royal family of this city. This palace remains open from 10 am to 5.30 pm from Monday to Saturday for public visit. On Sunday this luxurious palace remains open from 10 am to 5.30 pm and again from 7 pm to 8 pm. The key feature of the architecture of this palace is that it represents a perfect blend of Hindu, Mughal, Rajput and Gothic styles. There are 14 Hindu temples in the palace and the courtyard of the Amba Vilas Palace is really attractive. The popular festival, Mysore Dasara is celebrated here in this palace every year. Jai Vilas Palace: In Gwalior there are many places which are worth visiting on your trip to this city and among them; Jai Vilas Palace is the most popular one. This palace was built in the year 1874 and the total area of this palace is 12, 40,771 square feet. The palace remains open from 10 am to 5.30 pm. You can visit this place any time in the year, but the best time to visit this palace is from October to March. The entry fee is Rs 100 for Indians and Rs 600 for the foreigners. If you are willing to use cameras then you need to spend Rs 70 for still photos and Rs 150 for videos. You will find a classic mixture of Italian, Tuscan and Corinthian designs in the entire palace. Jai Vilas Palace used to be the official residence of the then rulers and was built by Maharaja Jayajirao Scindia of Gwalior. The royal family of Gwalior still remains the residents of this palace. Laxmi VillaPalace: This palace is famous for excellent interior and exotic designs. The surprising fact is that the size of this palace is four times bigger than the Buckingham Palace in England and is one of the biggest royal palaces of the world. In the year 1890 this palace was built and till date, it has maintained its glory. This palace remains open from 9.30 am to 5.00 pm except on Monday. The entry fee is Rs 170 per person. The architecture of this palace is mainly based on Maratha and In-Saracenic style. For Baroda Royal Family this palace is the residence. City Palace: If you are in Udaipur, then you can’t miss visiting the City Palace. This one is considered as one of the most royal palaces of this country. Lots of shows are arranged here and Mewar Sound and Light Show is one of the significant one. This show time is 7 pm to 8 pm and entry fee to this palace is Rs 150 for adults and Rs 75 for Children. The palace remains open for the audience from 9.30 am to 4.30 pm. The architecture is based on Mughal and Rajputana style. Umaid Bhawan Palace: One of the most popular travel spots in Jodhpur is Umaid Bhawan and the best part of this palace is that it is divided into three parts such as luxury hotel, museum and family’s residence. There is another gallery where automobiles of the royals are being exhibited for the outsiders. This palace is having 347 rooms and each of the rooms is decorated in an extremely elegant way. Hawa Mahal: Hawa Mahal of Jaipur is one of the most popular palaces in North India. This palace is mainly famous for its unique structure. The entire palace is made in pink sandstone and this attracts the travelers from all parts of the world. This Mughal establishment was constructed in the year 1799. It houses 953 windows which are known as ‘Jharokhas’. Jag Mandir Palace: The city of Udaipur, in Rajasthan is famous for Jag Mandir Palace. The best time to visit this palace is between September to March and this palace remains open from 10 am to 5 pm. At the entrance of this Mandir, you will surely be overwhelmed with the statues of elephants made of marble. This Mandir is built on Lake Pichola and this palace is also famous as Lake Garden Palace. Lake Palace: Lake Palace in Udaipur is one of the most popular heritage hotels and it maintains its royal legacy even today. This palace remains open all through the day and the best time to visit this palace is from October to February. The palace was built between the years 1743 to 1746 and the entire construction of this palace is made with white marbles. The surroundings of this palace are available with fountains and gardens. Ujjayanta Palace: The popular Ujjayanta Palace in Tripura was made during the period 1899 to 1901 and it has been converted as a state museum at present. 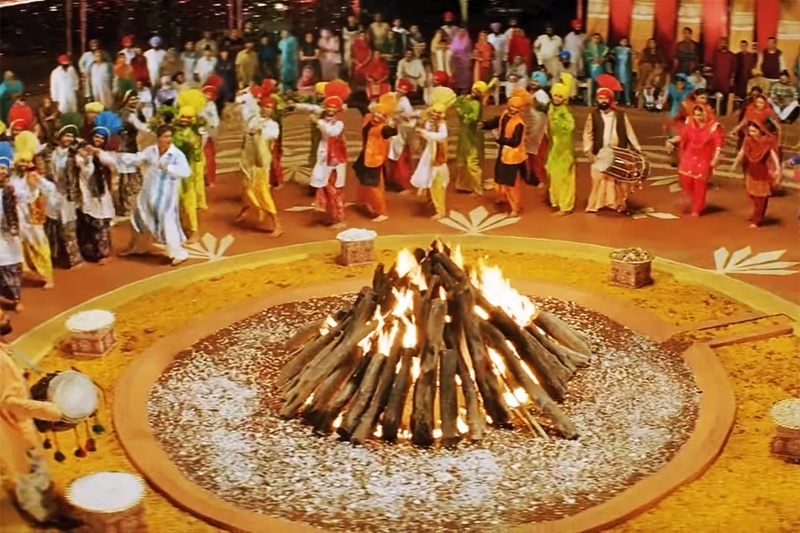 You will get the glimpse about the life and culture of that state while visiting this Palace. This magnificent palace is majorly famous for the tiled floors and also the curved ceilings made of wood. Jal Mahal: The architecture of this palace is based on Rajput and Mughal designs. This five-storied palace was built in the year 1799 by Sawai Pratap Singh and only the top floor is visible from outside and rest remains under the water. The best time to visit this palace is between October to March. You can enter this palace from 9 am to 5 pm. Jal Mahal is surely among the grandest palaces of India and located right at the mid of Man Sagar Lake. The above 10 palaces of India one should visit once in a lifetime to know the rich history of India and its rulers in different periods. This entry was posted in Rajasthan Tourism, Tourist Attractions and tagged Top 10 Royal Palaces in India. Bookmark the permalink.